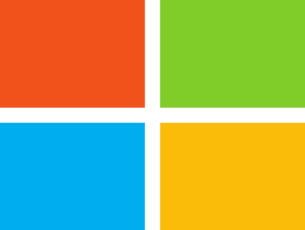 Microsoft just announced a new game from the Forza Horizon franchise during E3. The upcoming racing game will be titled Forza Horizon 3 and will arrive for the Xbox One and Windows 10 on September 27. As Microsoft promised, Forza Horizon 3 is going to have the largest open world in the franchise’s history. It will also feature more than 350 cars, so players will be free to play the game the way the like. The game will also feature a few mission types including Convoys, Drift Zones, showcase events and huge jumps. As for multiplayer features, the game allows you to hire your friend’s drivatar and ride along with them. Drivatars are digital recreations of your friends who also own Forza Horizon 3 and is a feature that was introduced in Forza Motorsport 5. There’s also a co-op mode which allows you to play with up to four other players. This will be the second game from the Forza family this year as Microsoft already started offering Forza Horizon’s little sister, Forza Motorsport 6: Apex, free to all Windows 10 and Xbox One players. 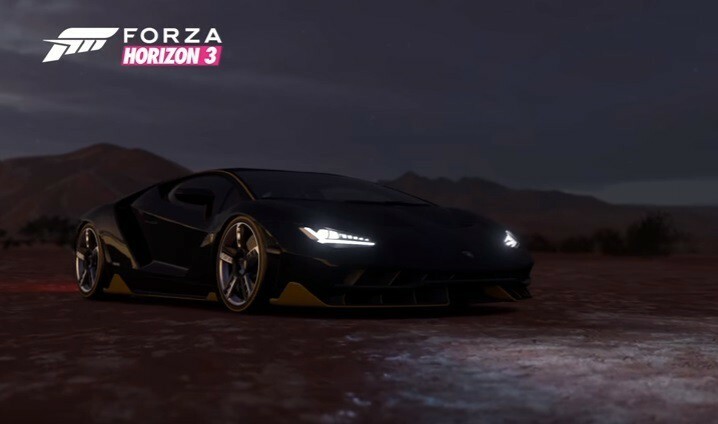 Forza Horizon 3 is, for now, the only game Microsoft announced at this year’s E3 conference, but we still expect some more titles to be revealed soon. Forza Horizon 3 will be released on September 27 and will be available in three editions: Forza Horizon 3 Standard Edition, Forza Horizon 3 Deluxe Edition and Forza Horizon 3 Ultimate Edition. All editions are currently available to pre-order on the Xbox Store for $59.99, $79.99, and $99.99, respectively. What do you think about the new Forza Horizon game? Will you pre-order it? Tell us in the comments below! .